The City Culture Institute in Gdańsk is the organiser of the European Poet of Freedom International Literary Festival. 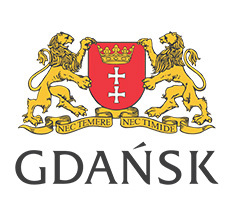 The Award is founded by the City of Gdańsk. 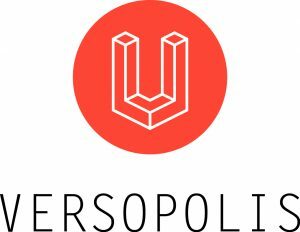 The 6th International Literary Festival European Poet of Freedom will be held in Gdańsk in 2020. 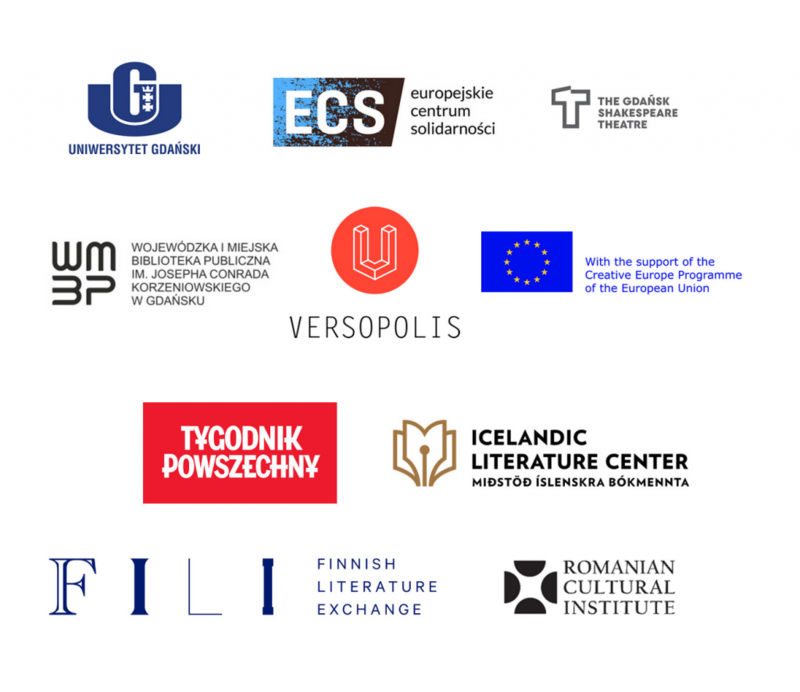 The Festival and the competition entitled ‘The European Poet of Freedom’ Literary Award is organized by the City of Gdańsk. The award aims at honouring and promoting phenomena in poetry that deal with one of the most crucial subjects for contemporary readers – freedom – and, at the same time, are characterized by outstanding artistic values. The award may be presented to a living poet from Europe – viewed according to its geographical criteria. Copyright: Intytut Kultury Miejskiej. Made with by trustudio.